The new voice assistants will never replace human conversation. however, they offer a unique quality that frees human's learning potential. 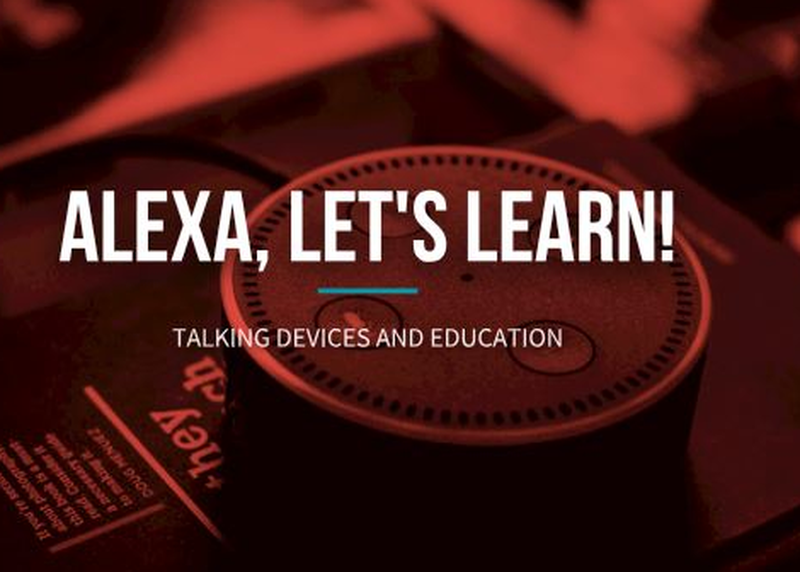 We will focus on the pedagogical opportunities of speaking devices based on current educational experiences. The session includes: presentations by leading experts, a tour of Inspiration to allow the audience to experiment and a collaborative entrepreneurial Workshop, led by MindCET Innovation leaders and leading academy and industry experts.